H.E.R. posted a message on her Instagram stating We’ll miss you, Aretha Franklin. ‪We’ll miss you, Aretha Franklin. ‪ Listen to “Let’s Get Away” on @SoundCloud now! 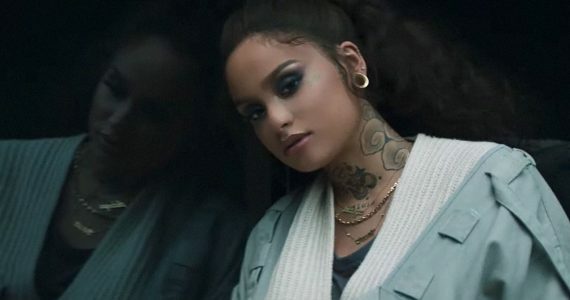 This follows her latest EP, I Used to Know Her: The Prelude. 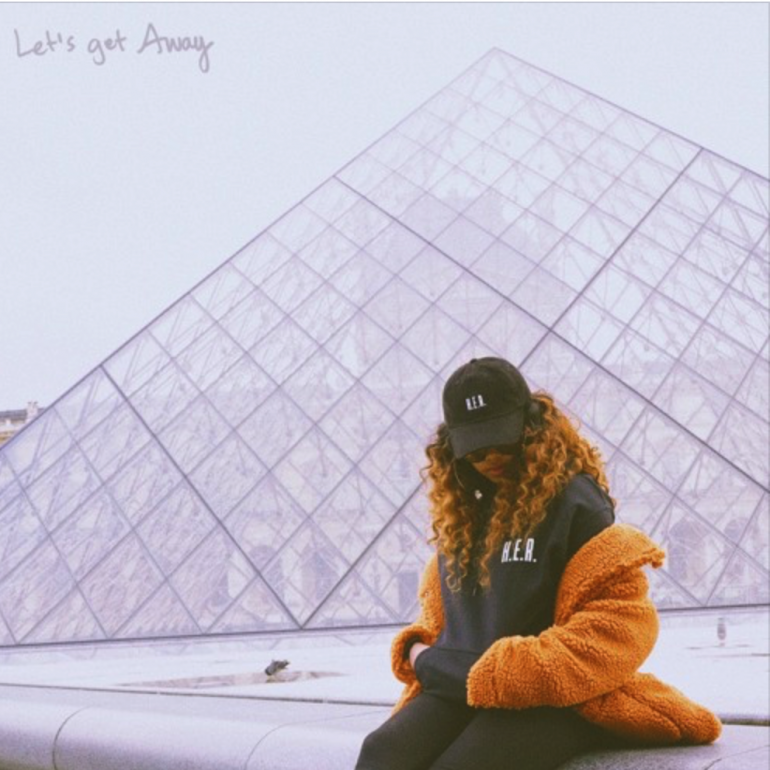 Listen to the soulful ‘Let’s Get Away’ track below! New Video: Watch MAJOR. Acoustic Music Video FOR Unreleased Record "Love Crazy"